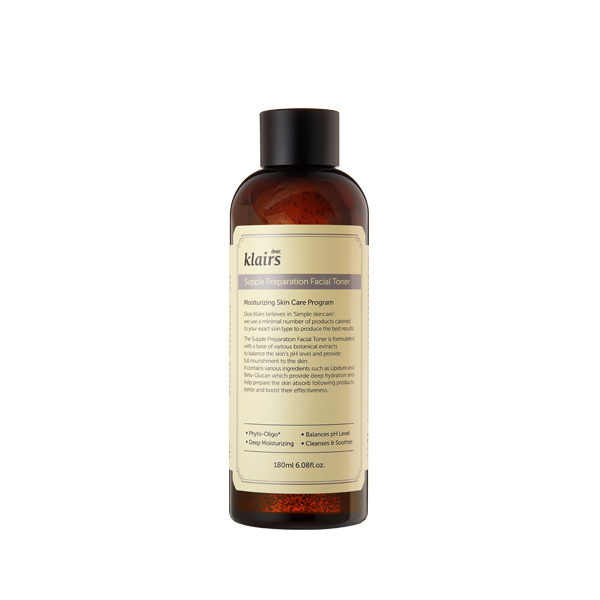 KLAIRS Supple Preparation Facial Toner is an award winning toner and a Korean Beauty favourite. It contains Hyaluronic Acid, Wheat Amino Acids and Centella Asiatica Extract to rehydrate and rebalance your skin after cleansing. This toner also prolongs hydration by 20% more than most other toners. Suited for all skin types. Highly recommended for dry and sensitive skin types. This toner is perfect to use for the Korean 7 Skin Method. If you purchase this product you will earn 8-31 Points! This facial toner is dense in texture but absorbs quickly and effectively balances your skin’s pH level. It will reduce inflammation as well as calm irritations and acne using Wheat Amino Acids and Centella Asiatica Extract. Hyaluronic Acid and botanical ingredients deliver and retain long lasting hydration. KLAIRS Supple Preparation Facial Toner also preps your skin for better absorption of the rest of your skin care routine. Wheat Amino Acids – a wheat protein that is known for its hydrating abilities. Please note: This toner is free from artificial fragrances. There is a slight natural fragrance. If you prefer no fragrance at all, we also have available the Klairs Supple Preparation Unscented Facial Toner. 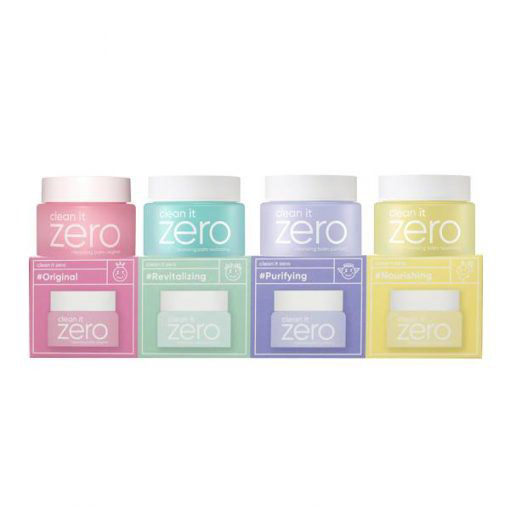 After cleansing, apply an appropriate amount of product onto clean hands or onto a cotton pad. Gently pat in the toner, or swipe the cotton pad, over entire face. For dry areas, multiple applications are recommended. LFI Tip: For oily skin types, restrict to use once a day, every second or third day. For all other skin types, daily use morning and night is recommended.